Welsh Sec A's - Heritage Morgans ......Our Heritage Is Your Future! Following in her Sires footsteps, Hylight has been placed 1st & Champion on all her outings!! Bold as brass, but with a lovely temperament. I have known Freddie for ever! 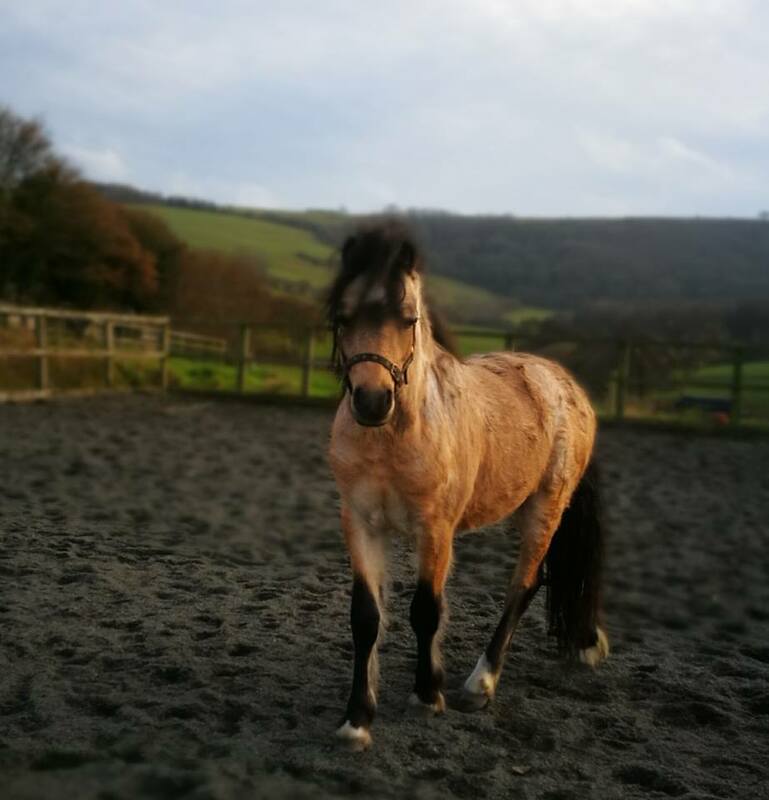 A true showman, he is now happily retired from the showring here with me, tho there have been days when he takes my breath away playing with his neighbours and trotting out how a true welsh pony should!!! Even tho he is retired, he can still stand for Public Stud. ​Introducing, from Ireland, Ballinacarrig Setanta. Bred by Laurie Kearon who owns the Ballincarrig Stud in Wicklow Southern Ireland. 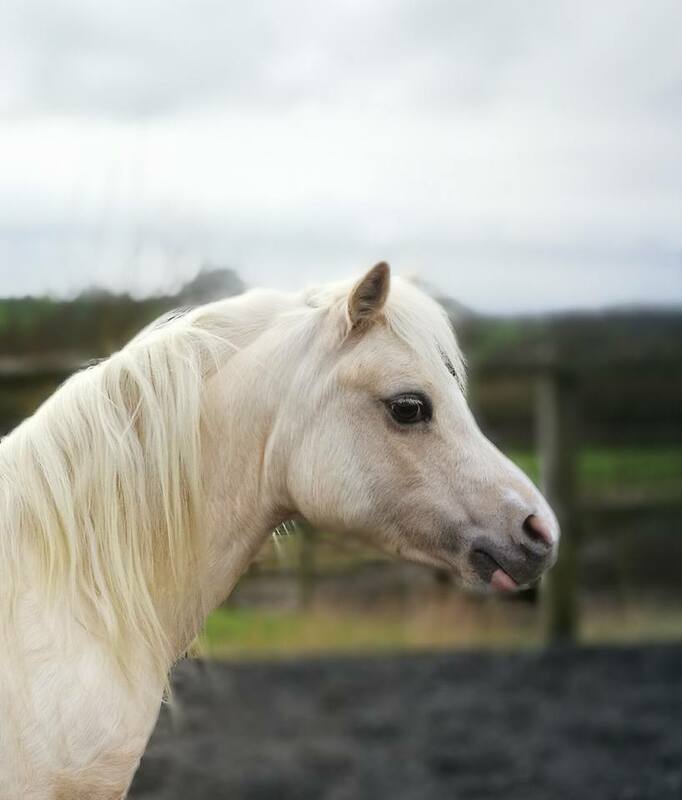 'Tan' is with us for his Owner - Linda to be produced for the Show Ring and become a future Stud for the UK. His Sire, Afan Hilldrift, needs no introduction to the Show Ring or Breeders. Boasting a fabulous show career, and helping to produce top quality offspring. The same with his Dam, Gleiniant Syrup, a stunning proven Brood Mare. We are excited to see how this little chap develops with us!